Use your existing wheelchair. 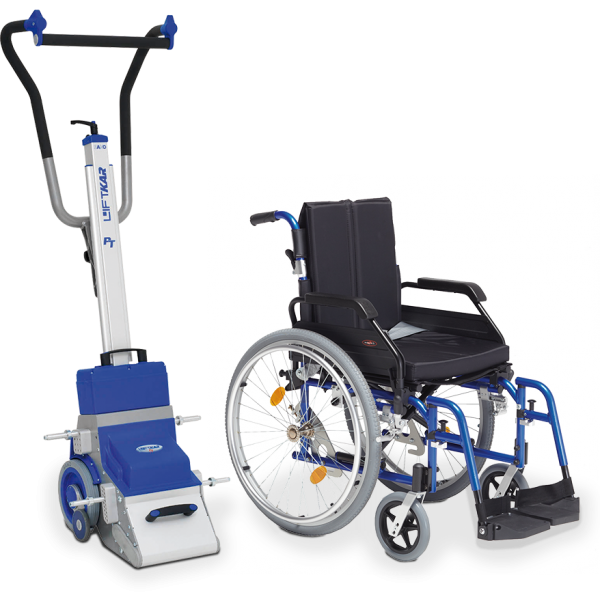 Designed for the self-propelled and transport chairs. Roll onto the platforms, lock in place and you are ready to go. 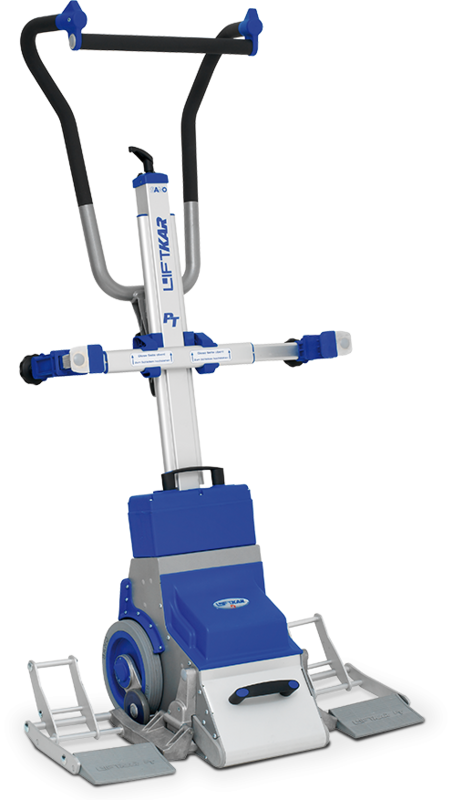 Models available in either 130kg and 160kg including the weight of the wheelchair. 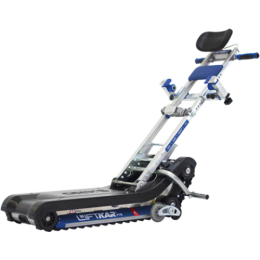 The PTR has been designed for straight steps with an extended range of 1000 steps and carries non powered wheelchairs.